Meshes featured in this mod were originally made by Bethesda, and modified by me, DoubleBrewski. Feel free to use, or modify these in your Skyrim mods so long as you give me credit. 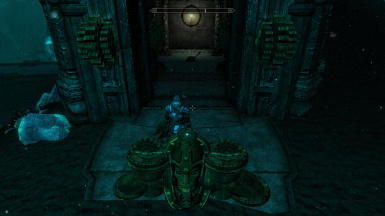 This mod adds a brief animation to the Dwemer Lift Load Doors found all over Skyrim. 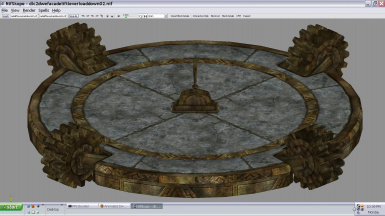 Most of the Load doors (Doors which load into a new cell, such as the Gates of Whiterun, Markarth, etc.) 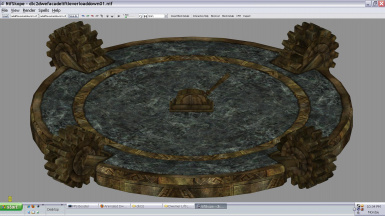 do play a short opening animation before game loads the next area, and I felt the Dwemer elevators could use a little something extra to make them seem more real. 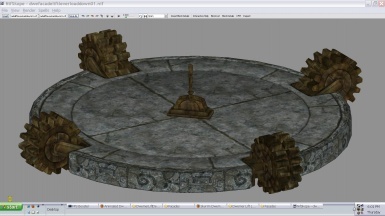 If you don't like the animated versions and wish to return to the boring default ones, simply delete those two files listed above and the original, unaltered Dwemer lift meshes which are safely contained in the Skyrim - Meshes.bsa will reappear in game. Blender: To separate the gears from the brackets. and KillerHell for the Animated Gifs.